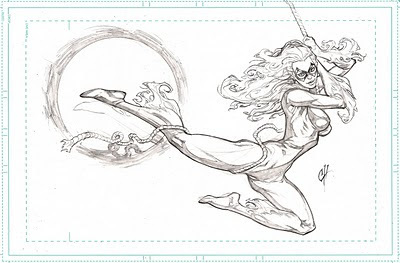 I like this but I almost fell Cheetara from the Thunder Cats when I look at the anatomy. 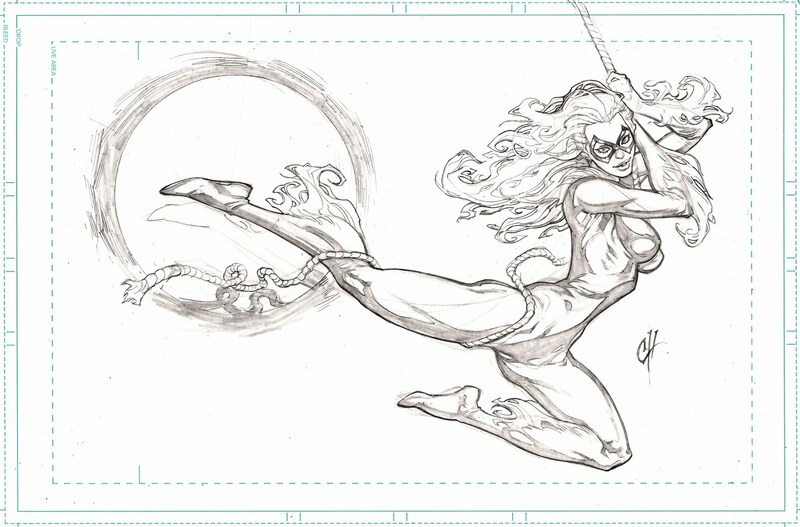 I guess I never saw BlackCat as that athletic. Probably just the way the artist of old use to render her.